[Vencillio] Is this a DATA issue? Thread: [Vencillio] Is this a DATA issue? #1 [Vencillio] Is this a DATA issue? 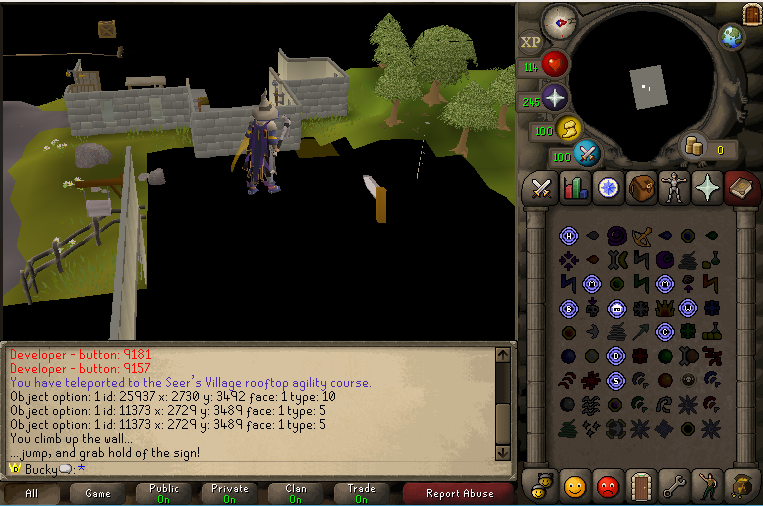 When i try use seers rooftop agility course, there is not roof to act as a floor for the whole course. Is this a data issue that I can fix by repacking maps? Thanks, which class does this go in? i think it goes into the objects class. Is this a cache or server issue? what revision and client data is this? PI, is this a big issues/error?